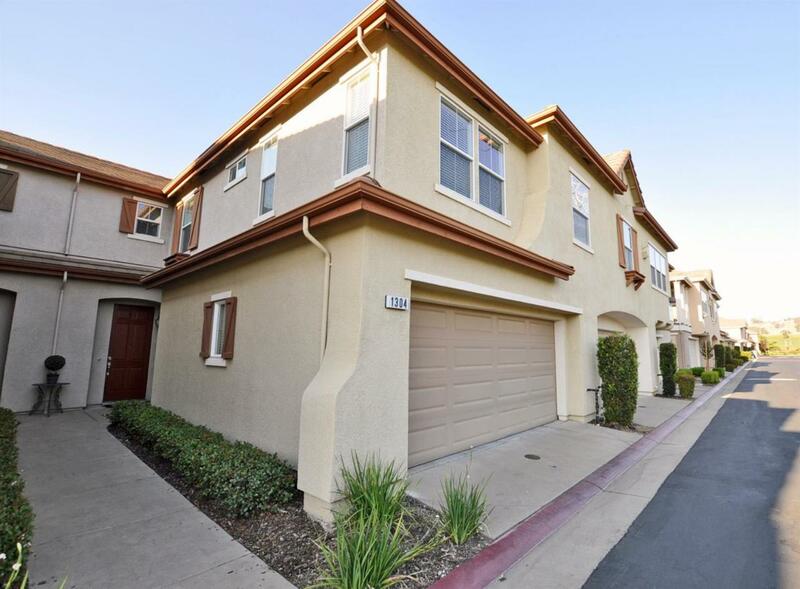 Fantastic Condo at Folsom's Rivage! Most popular floor plan. 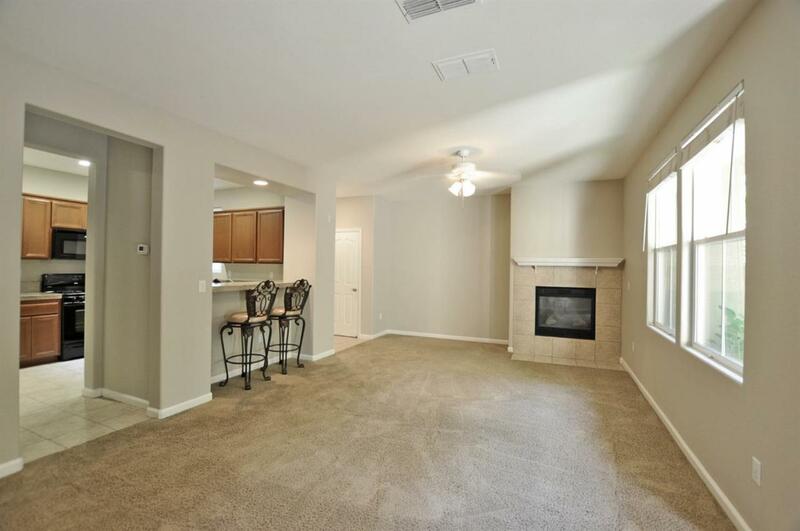 Beautiful granite kitchen, upgraded cabinetry, elegant black finish appliances & dining bar. Contemporary custom paint throughout the home. 2 Spacious Bedrooms with Loft (designed to become 3rd bedroom), media desk & 2 car attached garage. 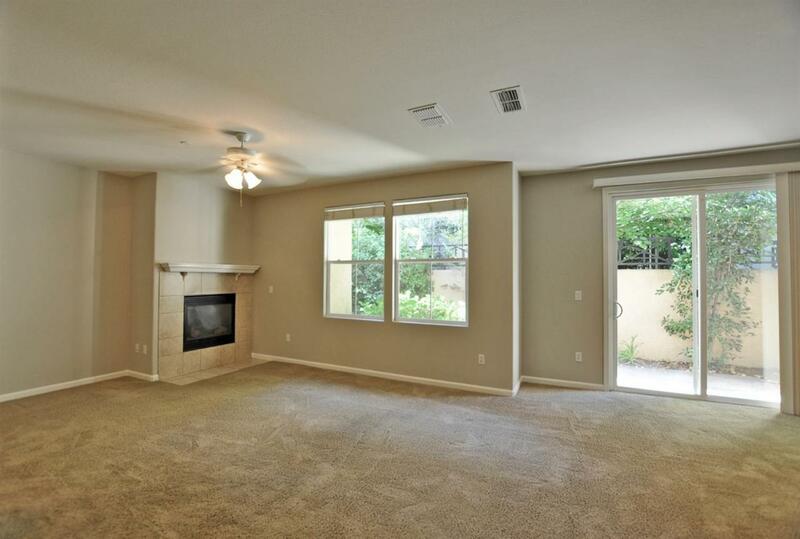 Located across from Open Space & ample guest parking. Steps from playground, pet field & 30+ miles of bike trails. 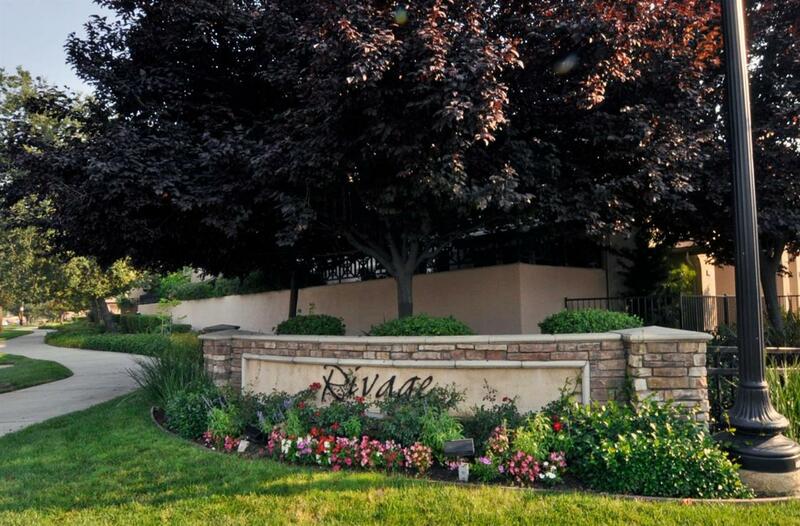 Across from Golf Course, walk to shops, restaurants & award winning schools. Listing provided courtesy of Insight Real Estate. Listing information © 2019 MetroList Services, Inc.